Get ready to watch kids show what they’ve learned! In this fun Thanksgiving edition of Create a Word, kids will try to create as many words as they can. This is a simple, free printable activity for K-6th grade. 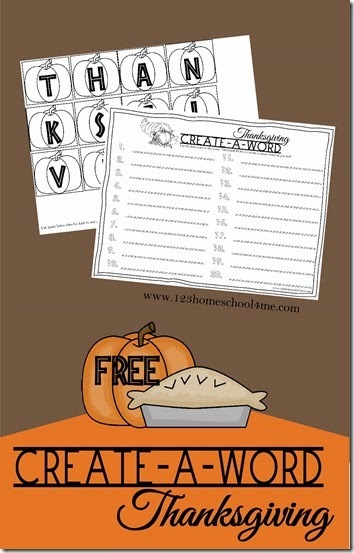 This is such a fun way to practice spelling and vocabulary in a free printable, Thanksgiving themed activity. This activity is great for Kindergarten, 1st grade, 2nd grade, 3rd grade,and 4th grade students. Print the first page and cut out spelling tiles to use to make words. 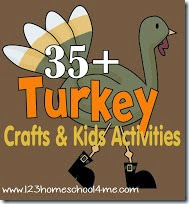 Print out second page to write down all the words you can come up with using the letters in Thanksgiving.